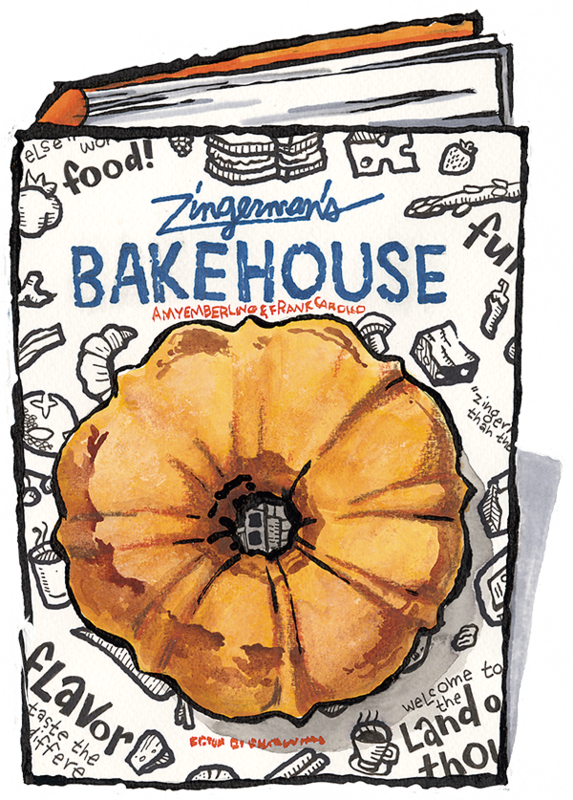 Zingerman's Bakehouse is a retail and wholesale bakery in Ann Arbor, MI. 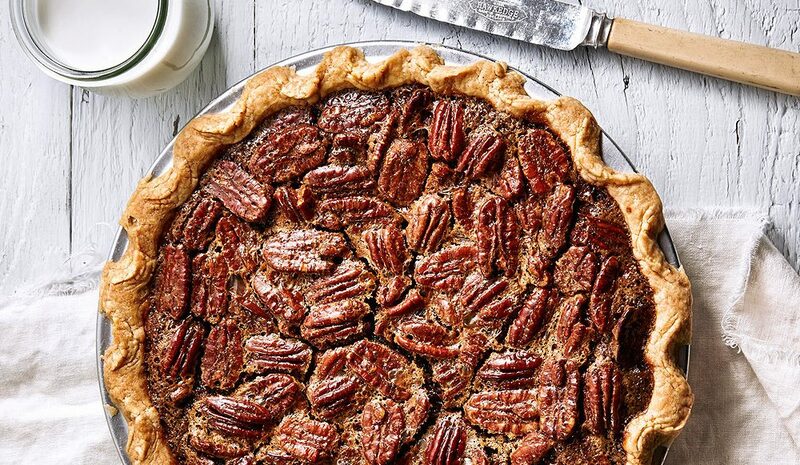 We’re thrilled to share some of our recipes and the stories behind them. Get a sneak peek, view how-to videos, , and more! BAKE! 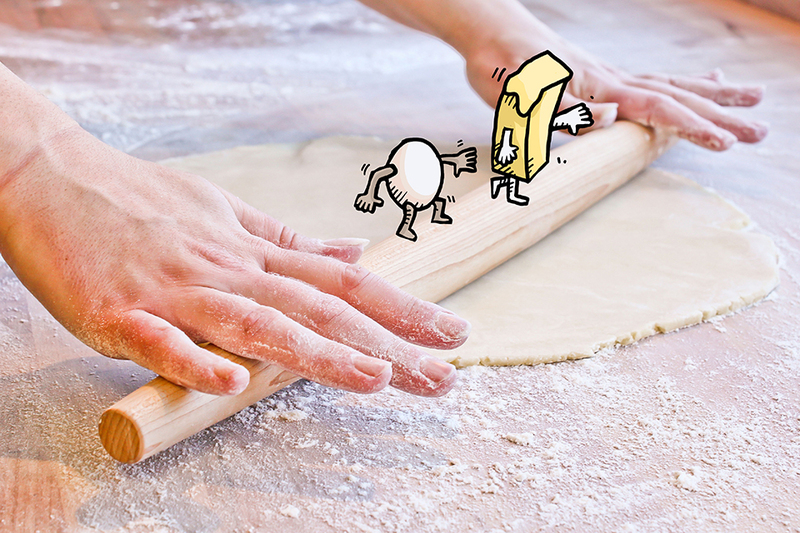 is the hands-on teaching bakery at Zingerman's Bakehouse in Ann Arbor, MI. We joyfully share our knowledge and love of baking with the home bakers, seeking to preserve baking traditions and inspire new ones. At Zingerman’s Bakehouse, we serve Ann Arbor, Detroit and all of south eastern Michigan with wedding cakes that are custom-made pieces of edible art. We create the cake of your dreams, in both design and flavor.